All the pieces are starting to fall into place for Prince Harry and Meghan Markle’s highly anticipated royal wedding. They selected a horse-drawn carriage, chose the florist and picked out their dinner menu. 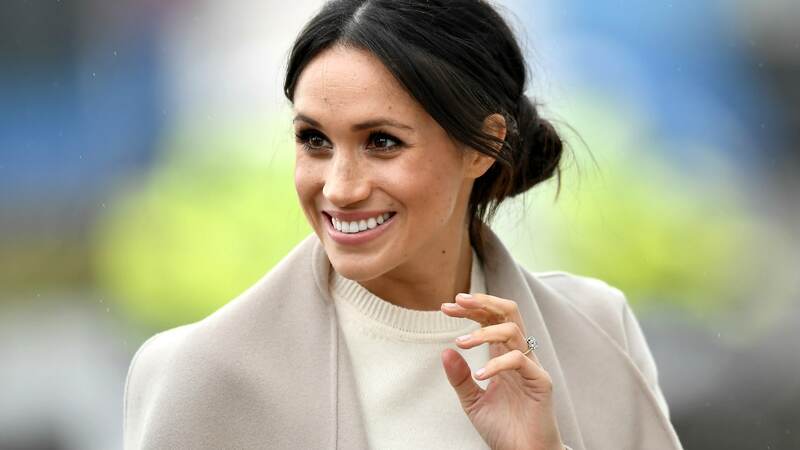 Now, with just weeks to go before the big day, they can focus on the other details — like making room for one more important wedding guest: Markle’s father, Thomas, whom People reports will most certainly be in attendance. The news may come as a shock to those who have followed every little detail (and the accompanying drama) of the royal wedding saga since Markle’s half-brother, Thomas Jr., proclaimed their dad hadn’t received an invite just a week ago — in a handwritten letter obtained by InTouch. Wow. It’s hard to imagine why Markle wouldn’t want this guy around… (insert eye roll). Oh, and she plugged her upcoming book, The Diary of Princess Pushy’s Sister. Now, I may not know enough about Markle’s upbringing to comment on her childhood, but I do know that no grown human being should have to maintain relationships with toxic people just because they’re family. News flash: You aren’t entitled to anyone’s attention, let alone an invitation to their wedding, even if you did share a bathroom with them as a preteen. But hey, if Markle’s estranged siblings really want to feel included in the festivities, they can donate to one of the many charities she’s designated in lieu of wedding gifts. Hopefully, none of this background noise is distracting Markle from looking to the future. She’s got much more fun things to think about — you know, like planning her destination honeymoon in Namibia.